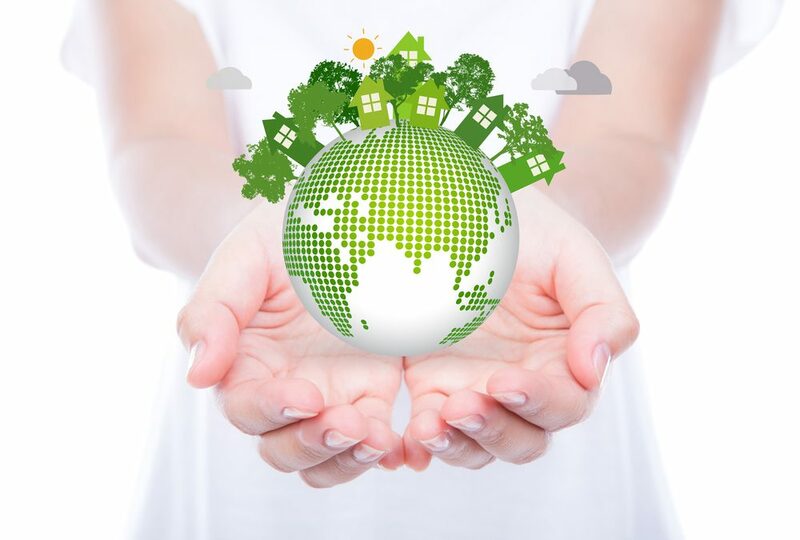 There’s a myth that living in an apartment, especially a rental, means you can’t be eco-friendly because you have less control of the building. There are actually a few budget-friendly ways that you can easily live green in an apartment — even a small one! 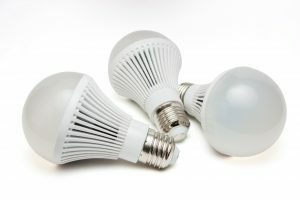 Though they may be a little more expensive than incandescent light bulbs, LED bulbs are more eco-friendly. In fact, many call them the “light of the future.” As a bonus, LED lights are also energy efficient, which means a lower utility bill for you. You may pay more for a light bulb, but you can pay less on your monthly bills. If you pay for your heating and cooling, then you know the struggle of trying to keep the air just right for comfort and for savings. 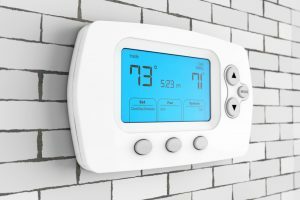 A programmable thermostat provides pre-programmed settings to regulate temperatures year-round. They not only save energy, but they also help you save money on your monthly utility bill. Living in an apartment can make it hard to garden, but that doesn’t mean you can’t compost. 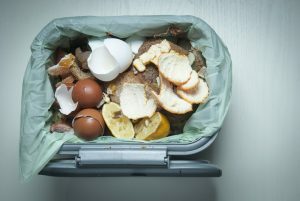 Composting keeps out waste that can be toxic in a landfill, which lowers your carbon footprint. Starting a compost bin is a great way to create your own soil for houseplants or to give to friends and family who do have access to a garden. Paying for water means you try to conserve as much water as you can, but it’s good to conserve water for the planet as well. 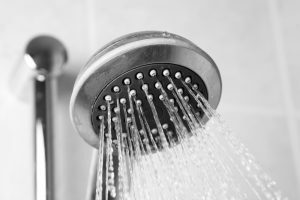 By installing a low-flow shower-head, you can save water but still have a high-pressure shower. You can also conserve water by retrofitting your toilet to a dual-flush toilet using a converter kit. Dual-flush toilets allow you to use the right amount of water, whether you go number one or number two. 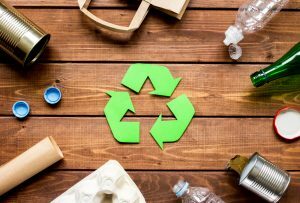 One of the easiest ways to live green in your apartment is to recycle. If your apartment complex doesn’t have a recycling bin or recycling pick-up, you can find a recycling center that’s nearest to you. Just make sure to properly organize everything so it can all be recycled and reused. Living in an apartment doesn’t mean you can’t live green. Plus, living green in an apartment can have the added bonus of saving you money in the long run.